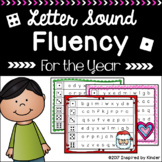 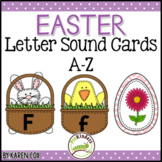 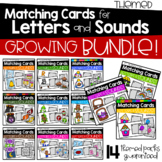 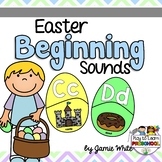 Also included in: Smashing Letters & Sounds Bundle! 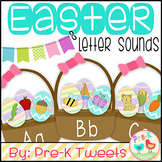 Easter Letters And Sounds Literacy Center - Peeps Version! 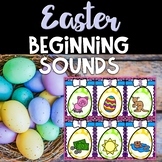 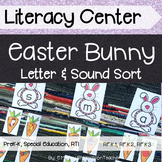 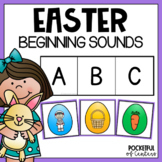 These Easter egg letter puzzles make a great literacy center for March or April! 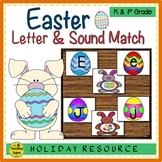 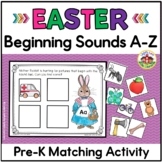 There are 52 puzzles where the kids can mix and match letters and sounds. 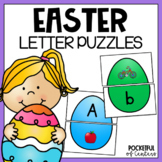 The children will place the two halves together to complete the puzzle.This packet includes:26 letter puzzles26 beginning sounds puzzles3 "I Can"